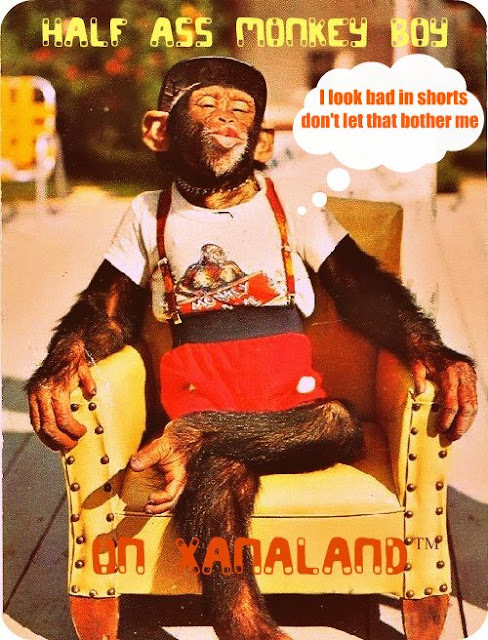 Xanaland Main Blog Site: Sancho Quote of the Day: Take It From Us, Disagree, and the Monkey Will Throw Poop at You! Sancho Quote of the Day: Take It From Us, Disagree, and the Monkey Will Throw Poop at You! Well played monkey boy, well played!